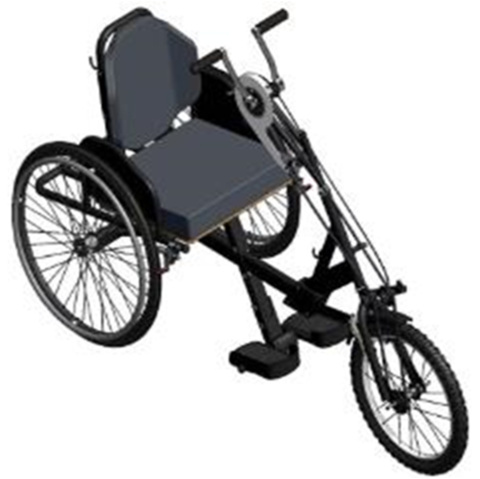 The Motivation Dedicated Tricycle is hand powered. 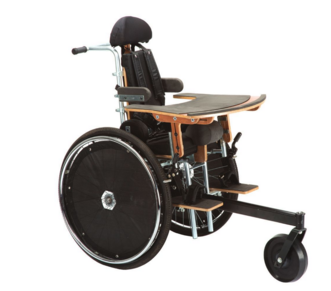 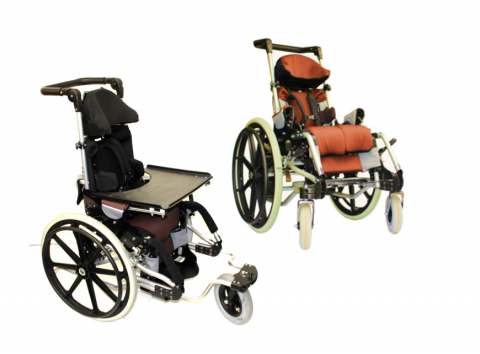 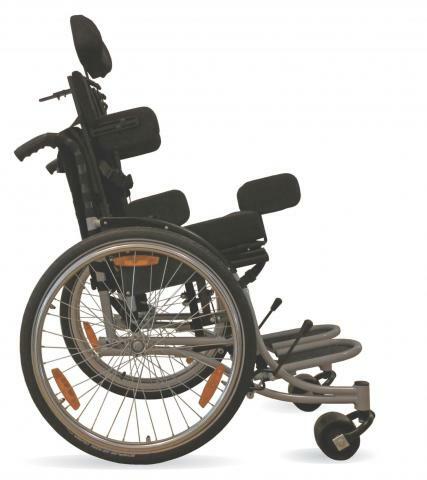 Built on the platform of the WM3 wheelchair it provides some postural support to the user. 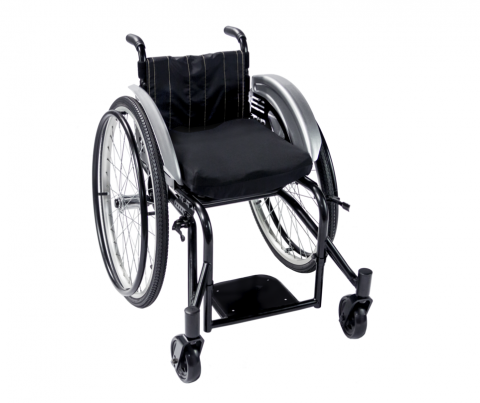 It has a height adjustable footrest, pedals and backrest so that the user can have an optimal riding position and maximum comfort. 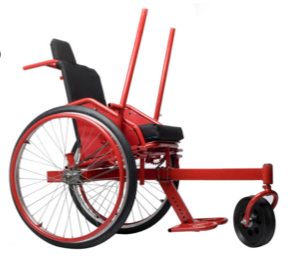 It has a basic cushion, sculpted backrest and comes with a built in rear carrier.The Motivation Dedicated Tricycle is hand powered. 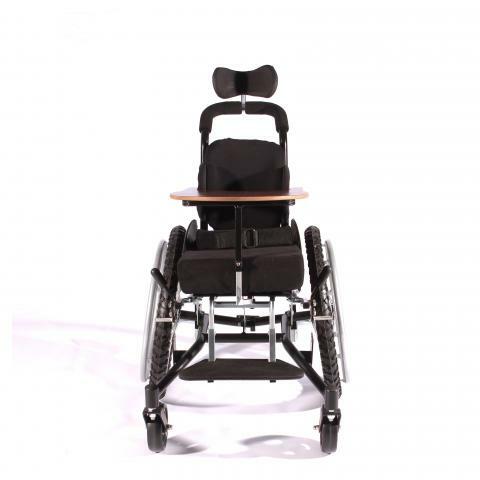 Built on the platform of the WM3 wheelchair it provides some postural support to the user. 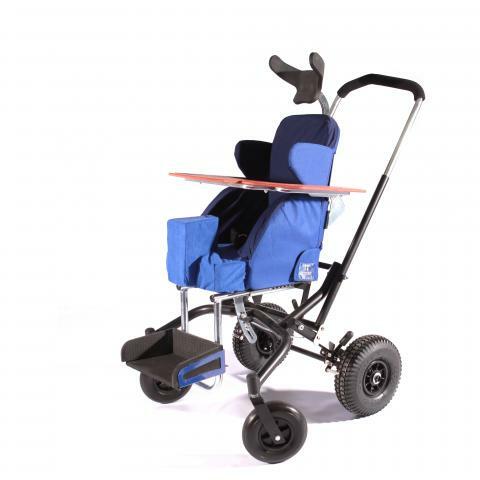 It has a height adjustable footrest, pedals and backrest so that the user can have an optimal riding position and maximum comfort. 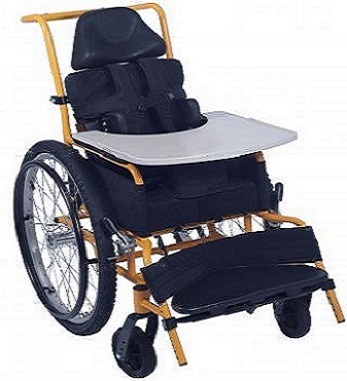 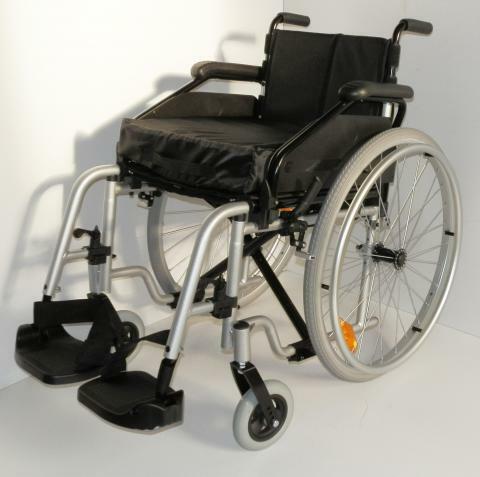 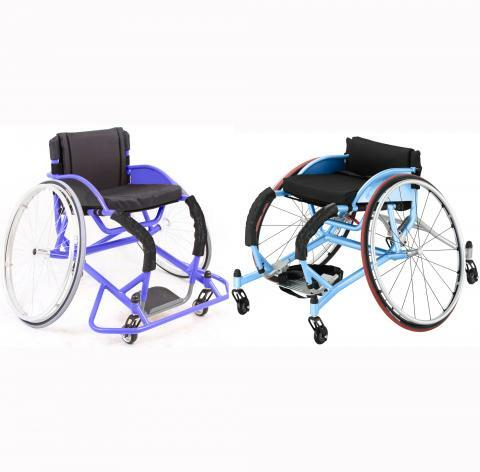 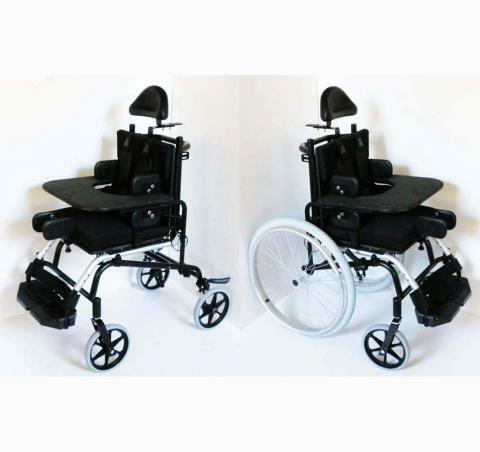 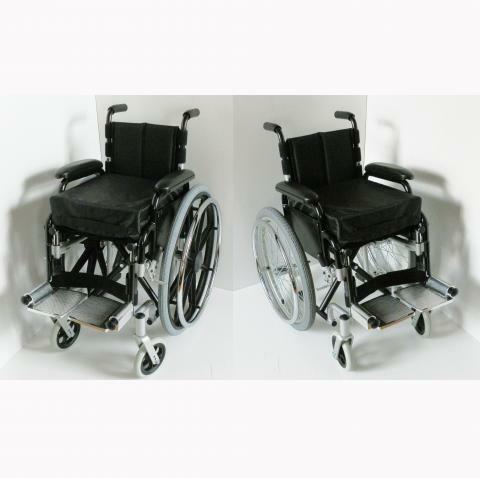 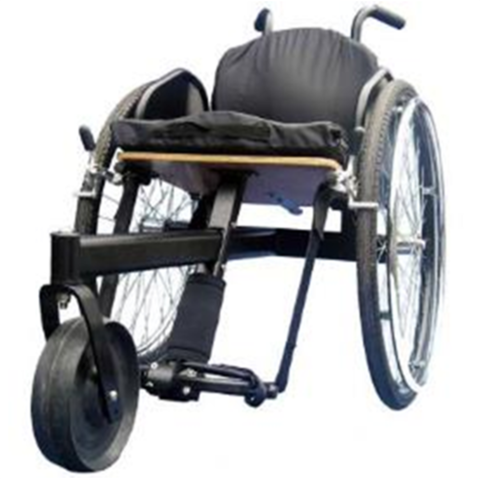 It has a basic cushion, sculpted backrest and comes with a built in rear carrier.